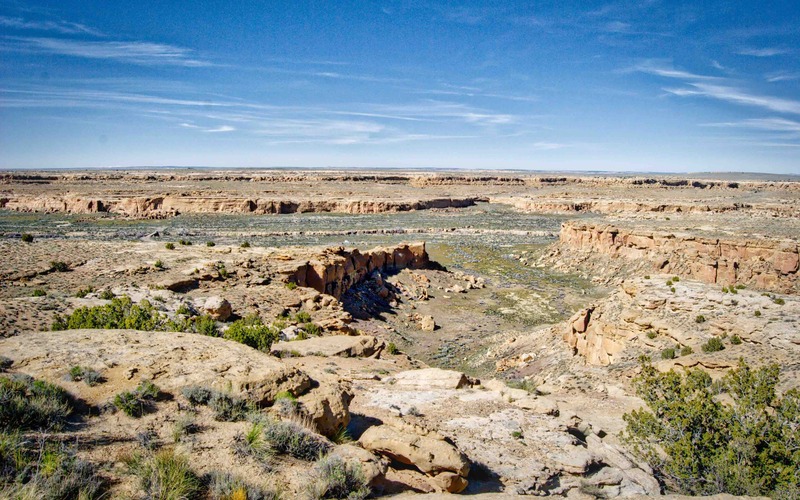 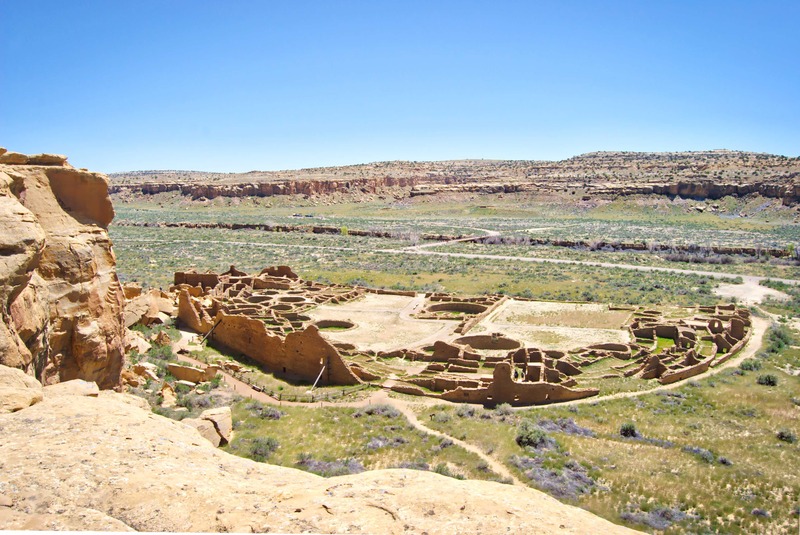 Since 1907, the United States government has managed Chaco Culture National Historical Park, and in 1987, was registered a UNESCO World Heritage Site. 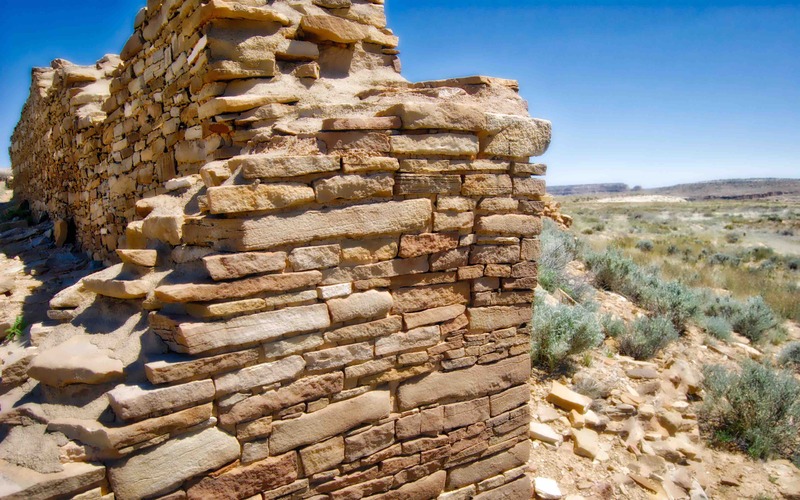 The ruins in Chaco Canyon were documented in 1849 by First Lt. James H. Simpson of the U.S. Army Topographical Engineers. 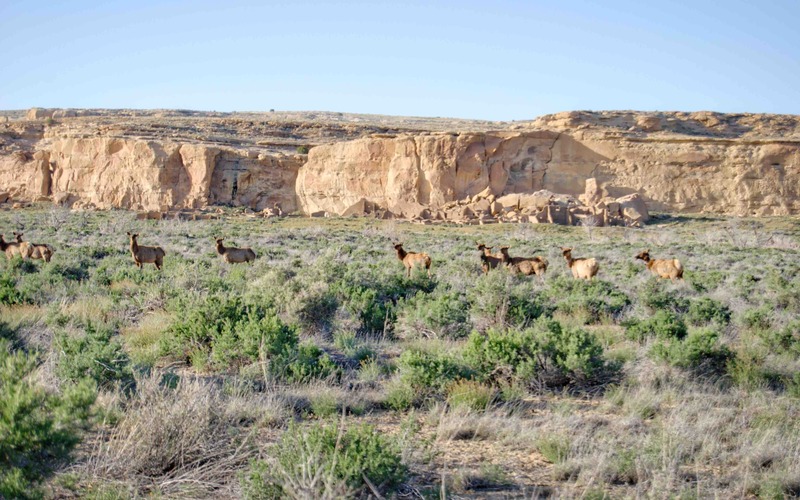 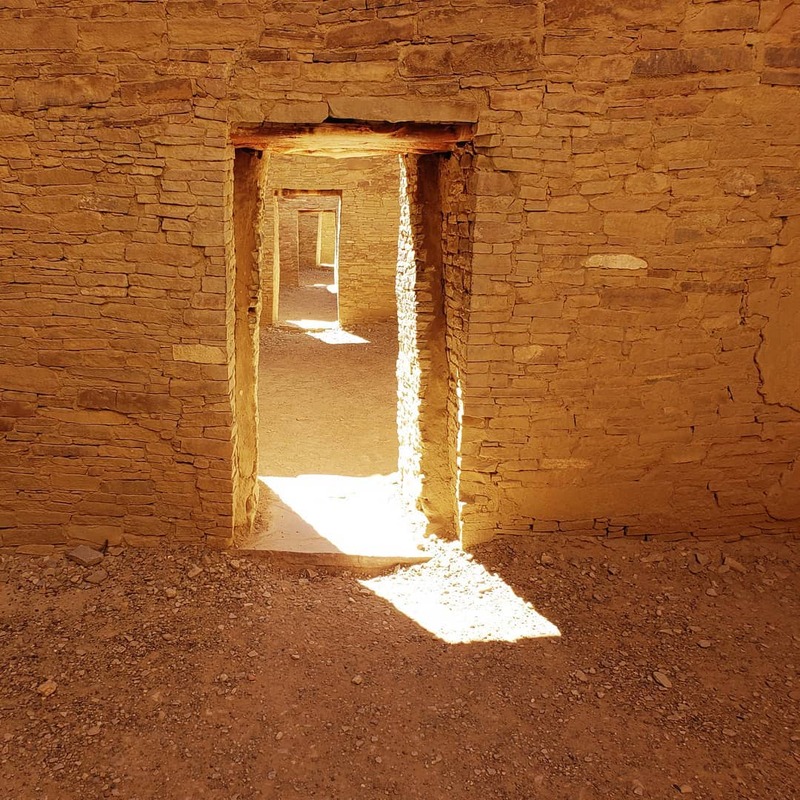 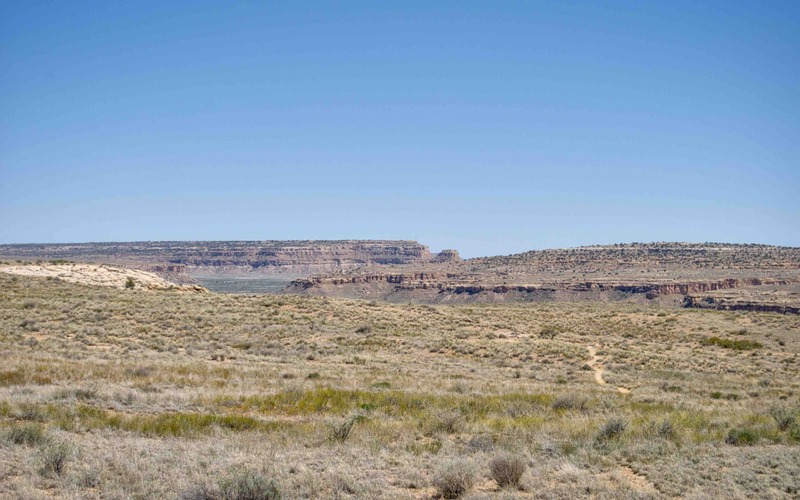 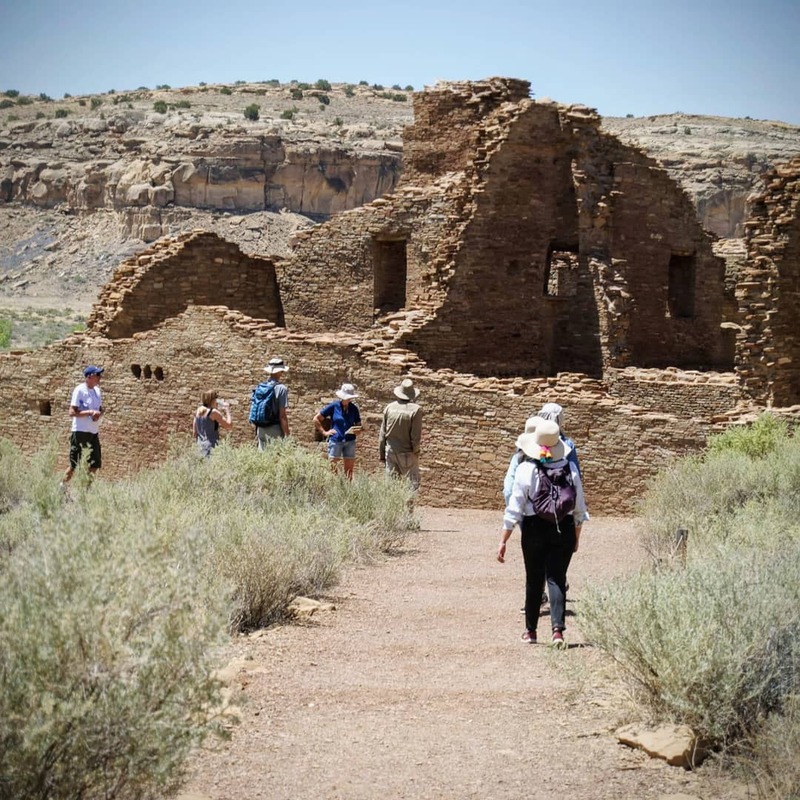 On this tour, learn the indigenous story of our Ancestral Pueblos pre and post 850-1150 A.D.